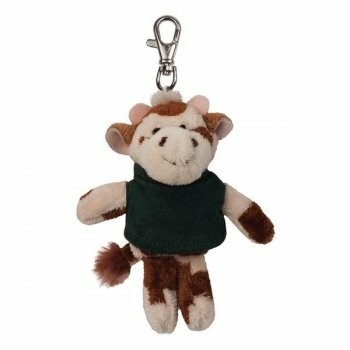 Custom printed soft cow key tags are perfect to woo your customers in all age group because cow is always a beloved animal. This plush key tag with lobster clasp would work great for ice cream parlors, dairy farms, day care centers, agricultural facilities and many others working with kids and milk products. Customize this key tag with your brand logo and see your business grow by day. People would love to tuck it over their bags and carry it wherever they go. Avail free X-small t-shirt. CPSIA compliant. 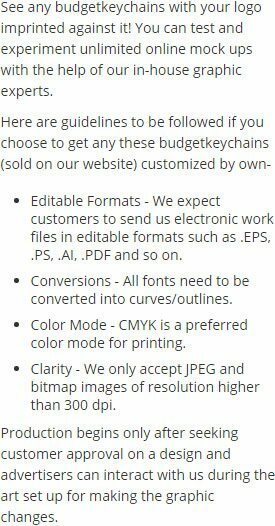 Request a quote to know discounts that you can avail for these customized soft cow key tags.